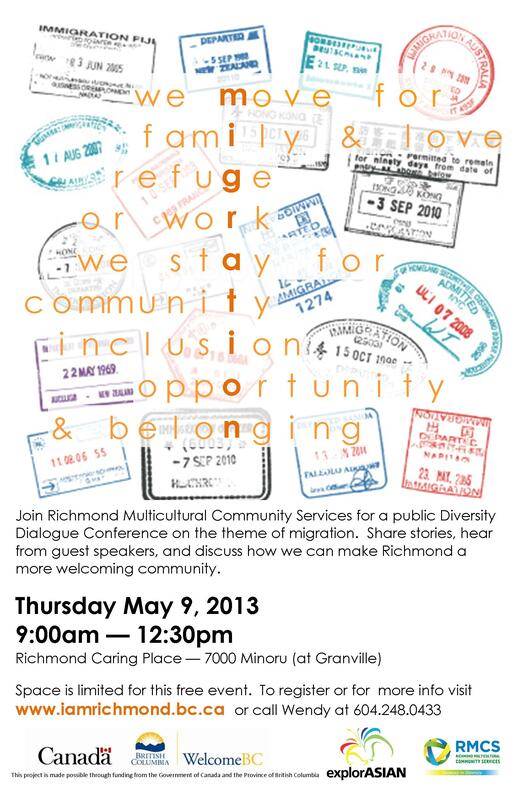 Join Richmond Multicultural Community Services for our annual Diversity Dialogue Conference. This year we will be exploring the theme of migration. 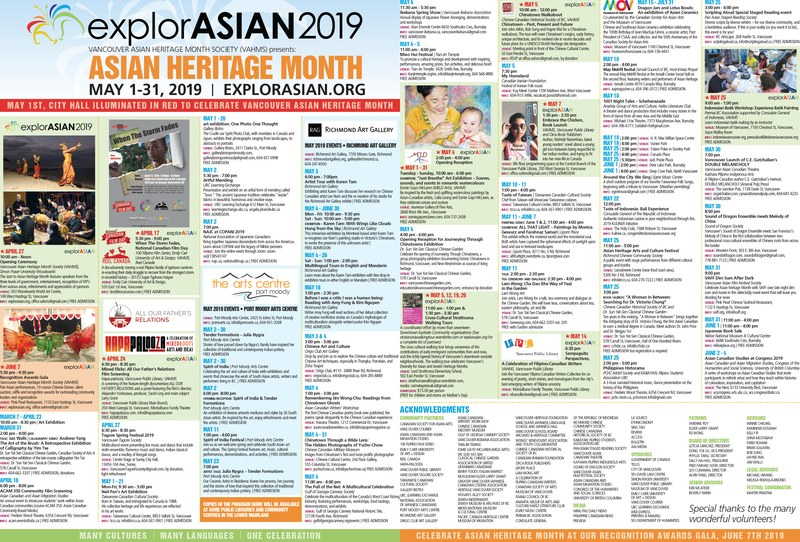 Hear guest speakers share their personal stories of migration and belonging. Come together with community organizations, local businesses, residents, immigrants, youth, and newcomers to discuss how we can make Richmond a more welcoming community for people who make this place their home.